The newest key accessory from Italy for your 500! This keychain is a part of the newest Italian Designed (Available in Europe throughout FIAT Studios) Flower Collection. 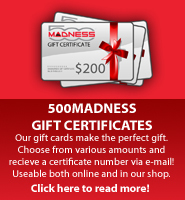 This collection is imported exclusively by us 500 MADNESS and is not available through the North American FIAT Studios. 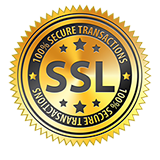 The collection consists of a line of handbags and wallets. 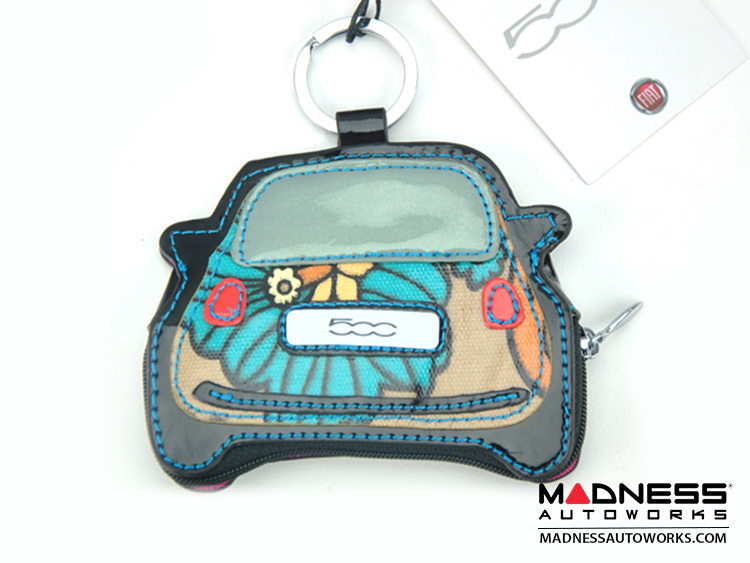 It is made out of a great looking Flower Design with subtle FIAT 500 Logos. 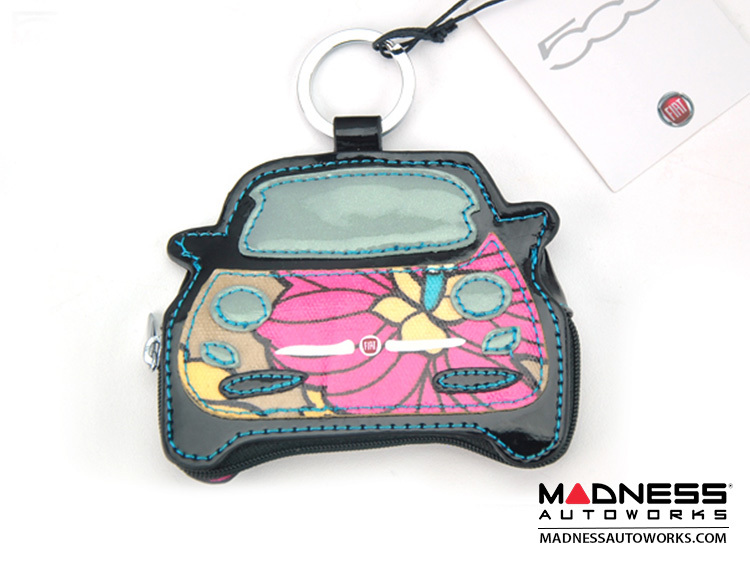 The keychain coinholder is made with great detail and is in the shape of the FIAT 500. The front of this keychain is made to look like the front end of your FIAT 500. The back side is made to look like the rear of the 500. In addition, the keychain has a zippered pouch for your spare change! This is one of the best looking keychains we have EVER seen for any car. Made in Italy and available in limited quantities. 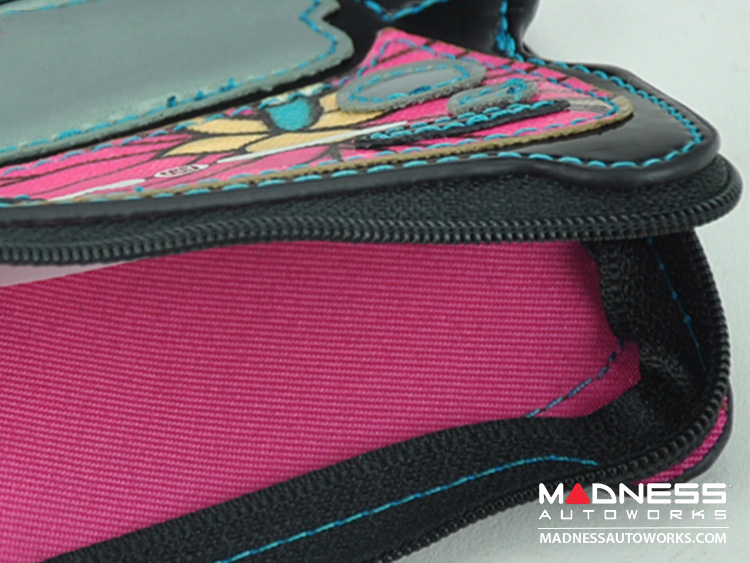 Don't forget to check out our site for matching wallets, purses and pouches.